ONE OWNER!! - PREMIUM!! - SPORT!! - DRIVER ASSIST!! - COLD WEATHER PACK!! This BMW includes: HEATED FRONT SEATS Heated Front Seat(s) PREMIUM PACKAGE HD Radio Hands-Free Liftgate Satellite Radio Power Door Locks Keyless Entry Passenger Adjustable Lumbar Driver Adjustable Lumbar Remote Trunk Release VENETIAN BEIGE, DAKOTA LEATHER UPHOLSTERY Leather Seats SPORT SEATS (STD) Power Passenger Seat Power Driver Seat Bucket Seats DRIVER ASSISTANCE PACKAGE Rear Parking Aid Back-Up Camera MINERAL GRAY METALLIC COLD WEATHER PACKAGE Heated Steering Wheel Heated Front Seat(s) *Note - For third party subscriptions or services, please contact the dealer for more information. 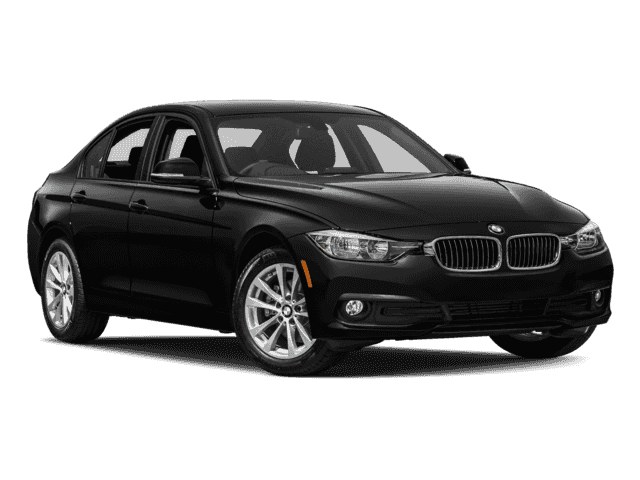 * This 2016 BMW 428i xDrive comes with a CARFAX Buyback Guarantee, which means you can buy with certainty. 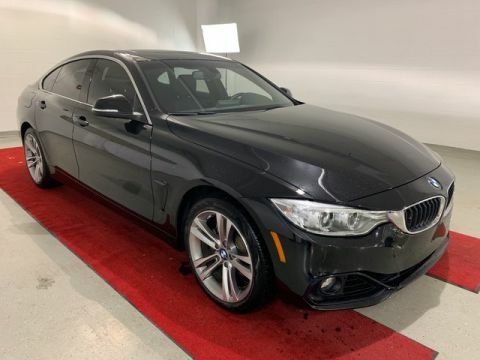 Reliability is something you can count on when you purchase a Certified Pre-Owned vehicle like this BMW 428i xDrive - PREMIUM!! - SPORT!! - DRIVER ASSIST!! - COLD WEATHER PACK!!. Put performance, safety, beauty, sophistication and all the right amenities into a car, and here it is! Now you can own luxury without the luxury price tag! The BMW 428i xDrive - PREMIUM!! - SPORT!! - DRIVER ASSIST!! - COLD WEATHER PACK!! speaks volumes about it's driver, uncompromising individuality, passion for driving, and standards far above the ordinary. It's exceptional fuel-efficiency is a clear sign that not all vehicles are created with the same standards. 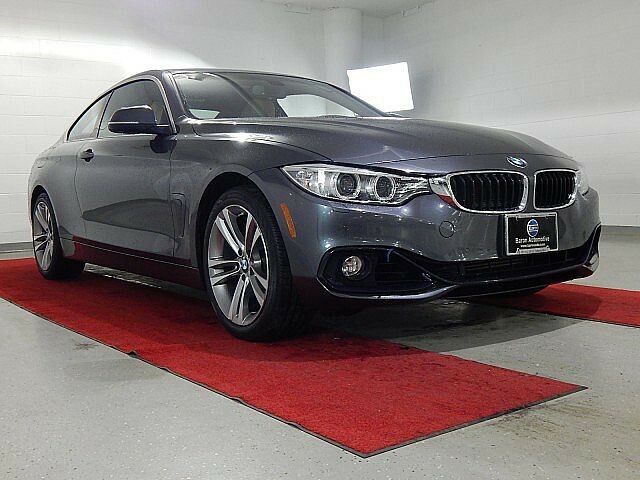 Navigate through all the icky weather with ease in this AWD-equipped BMW 428i xDrive, and even get non-stop traction for your non-stop lifestyle! In addition to the amazing traction control, you may even qualify for an insurance reduction with this AWD vehicle. 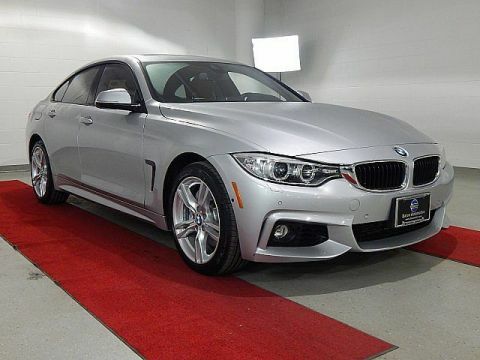 This 2016 BMW 428i xDrive has such low mileage it has been parked more than driven. Added comfort with contemporary style is the leather interior to heighten the quality and craftsmanship for the BMW 428i xDrive More information about the 2016 BMW 428i xDrive: The BMW 4-series is a stylish car that offers most of the performance and styling of a sports car without compromising too much comfort or practicality. It features sleek, low styling and is available in a few different body styles, including as a convertible. Performance is brisk, but ride and comfort have been carefully balanced to provide a driving experience that is both entertaining and somewhat luxurious. The BMW 4-series competes with sedans and coupes such as the Audi A5, the Mercedes Benz C-Class and the Lexus IS. Prices start at just over $40,000. Starting at around $65,000, the top of the line M4 offers blistering performance and razor-sharp handling but in a practical coupe package. Power output from the turbocharged 6-cylinder engine is impressive, but the smaller engine displacement means fuel economy is still decent at around 20 mpg combined EPA. The M4 is available in both coupe and convertible form. Interesting features of this model are M4's unmatched performance and Stylish body, great handling, sporty and powerful engines, usable back seats, variety of body styles, available all-wheel drive We look forward to seeing you soon! Please call us for more information.